No one would disagree with me that the weather in London has been considerably amazing lately! Which brings me of course, to summer! Don’t you feel relieved when it finally arrives? It’s like the feeling of finally getting paid after a long month (except winter lasts for over 7 months) – that is, you feel much lighter when it arrives. When I think of a British summer, I imagine festivals. Lots and lots of music festivals. From Lovebox to British Summertime, there are so many music festivals to hit up in the summer here. And when you think of festivals, your thoughts (if you are female especially) turn to your outfit. Festival wear. For me, it all begins with the shoes so I’ve put together my summer shoe style tips for any kind of festival look. These sandals look super comfortable but are still trendy at the same time. They could be paired with shorts or a dress and it means your fashion will be on point without having to suffer from discomfort! And they don’t cost the earth which means more money for a taxi home. Shop them here. Birkenstocks have come back in a big way and I expect them to keep being trendy this summer because we have seen no signs of slides going out of style lately. Birkenstocks are known for being comfortable – they won’t give you blisters and they feel like a dream. 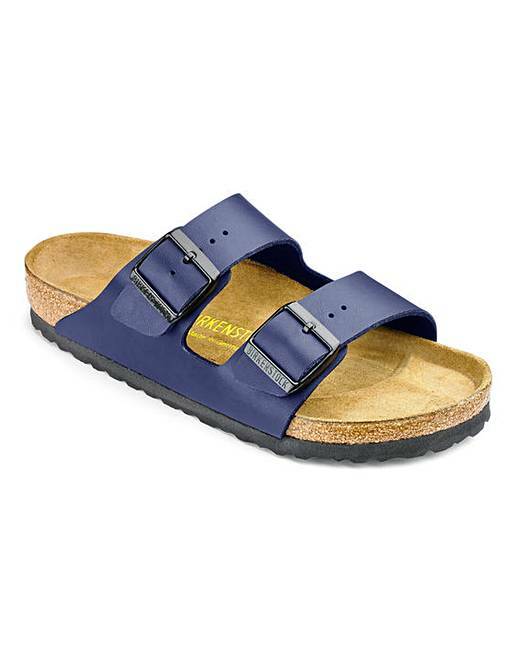 This colour is also really cool – I haven’t seen anyone else in navy Birkenstocks so these caught my eye! With the British summertime comes the British weather, unpredictable as always. 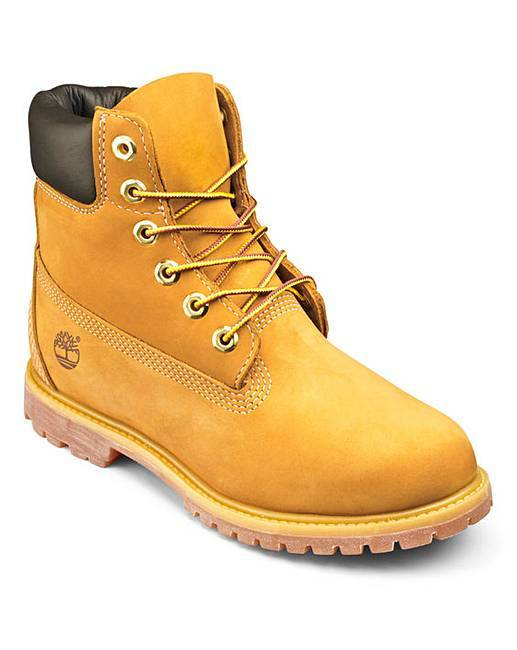 These Timberland boots are my dream and they would be perfect for an unseasonably cool day in the summer where it just might rain. Forget Hunter boots and rock these with ripped denim shorts and your favourite band shirt and you will look super cool for sure! You may even get mistaken for being one of the band. Want to be a boho babe? Rock these cool suede fringe boots with a flowing paisley dress and headdress and you will be killin’ it with the bohemian vibes. Love a bit of Americana and Coachella glamour? 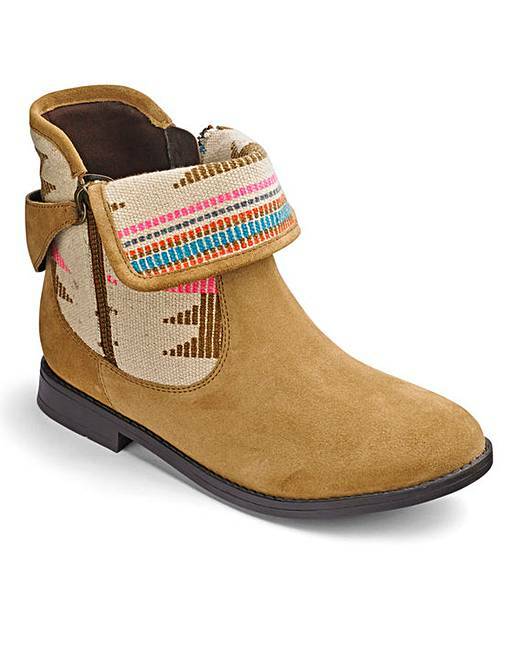 These boots below would be perfect with a pair of ripped shorts and a flowing top or midriff. I absolutely love these peep toe sandals – so on trend! And seriously rocking these with a short leather skirt would result in some killer style. 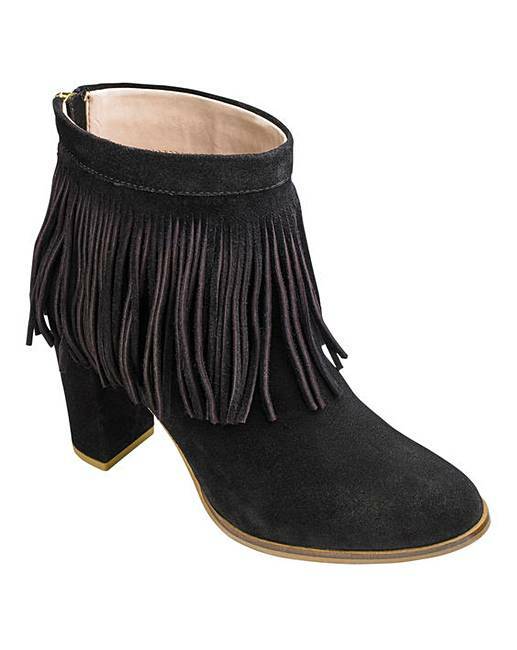 I love these boots with the fringe – they are so festival it’s not even funny. Rock them with a pair of short denim shorts and a midriff top and you will look too hot to trot. 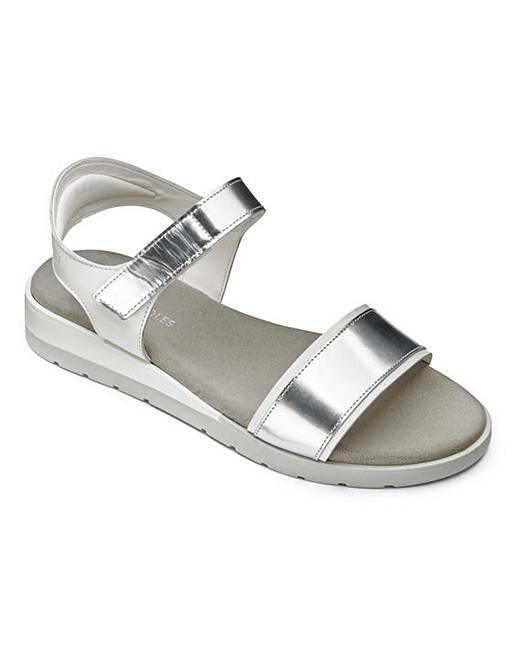 I absolutely love these sandals and if you are looking for both style and comfort then I think you may have found your match with these. Perfect for festival wear as you can traipse around in these for hours. What’s your dream shoes for the summer? Don’t forget to follow me on Instagram for all my latest updates @jamierockers! Previous Post Unboxing Lookfantastic #LFBLOOMS Beauty Box! Next Post Get The Gloss Launches New Make-Up and Beauty Guides!